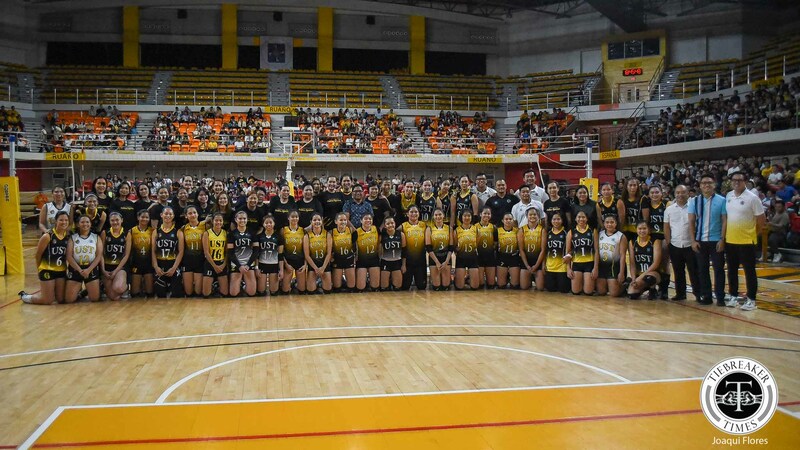 In a send-off before they embark for their UAAP Season 81 campaign, the current batch of University of Santo Tomas Golden Tigresses showed their tremendous form after sweeping their alumni, 25-20, 25-22, 25-17, at the UST Quadricentennial Pavilion. Program legends Aiza Maizo, Rhea Dimaculangan, Venus Bernal, Angge Tabaquero, Maika Ortiz, Maru Banaticla, Rubie De Leon, Pam Lastimosa, Mela Tunay, Jessey De Leon, Alex Cabanos, Shannen Palec, Mia Hirotsuji, Denise Tan, Jessica Curato, Dancel Dusaran, and Kat Carangan suited up in the first-ever exhibition match. UST’s most-respected head coach August Sta. Maria graced the event. He was the honorary head coach of the alumni squad with alumni Mozzy Ravena and Vilet Ponce-De Leon. 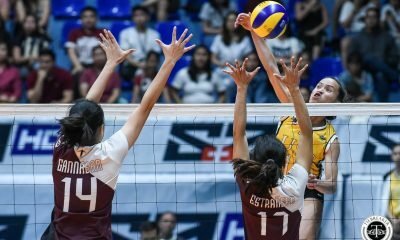 The current Tigresses were led by Fil-Italian sophomore Milena Alessandrini, who managed 16 points in just two sets of action. Meanwhile, incoming rookie Eya Laure and veteran opposite Dimdim Pacres added seven points apiece. 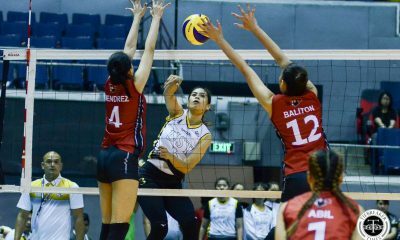 Balse, one of UST’s best players ever, played beyond her years, tallying nine points.